Create your resume, cover letter, cold calling script, LinkedIn profile and Portfolio. Find placement opportunities through the list of resources below. Keep track by creating an Excel file. Global Affairs Canada: Work as an intern at Global Affairs Canada (GAC) or apply to GAC’s International Youth Internship Program or International Aboriginal Youth Internships initiative. Juno Beach Centre: Canada’s Second World War museum and cultural centre in Normandy, France. The first round of applications runs until October 30, second round until November 15 and third round until February 15. AIESEC (Association Internationale des Étudiants en Sciences Économiques et Commerciales): A student-run, non-profit organization that offers international internship programs. AIESEC provides volunteer opportunities through the Global Citizen program and work experience through the Global Talent program. 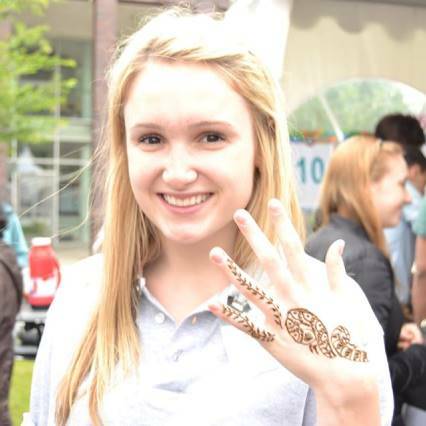 International Experience Canada (IEC): Provides young Canadians the opportunity to travel and work abroad. IEC opportunities are available in countries with which Canada has a bilateral youth mobility arrangement. Once you’ve applied to a position, your PDS can coordinate with your CO-OP Program Coordinator (CPC) to call employers directly to discuss your possible placement and support your candidacy. Student Travel Fund – for students in the Faculty of Arts. Purpose of fund: to support study and research, in Canada or abroad, essential to the student’s program in the Faculty of Arts. 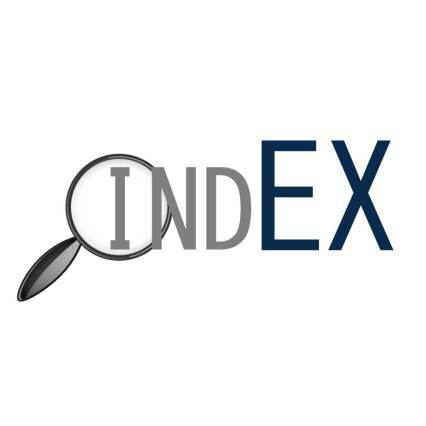 Did you check IndEX this week?